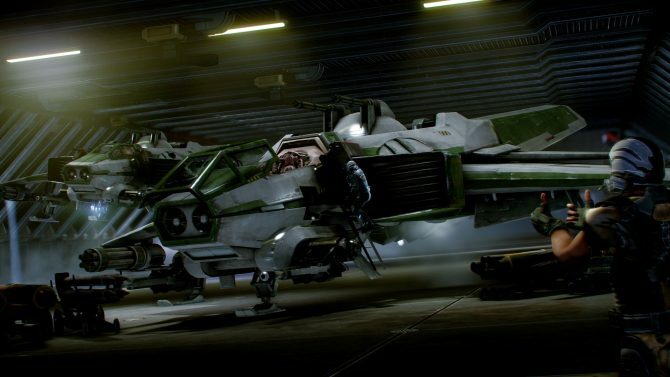 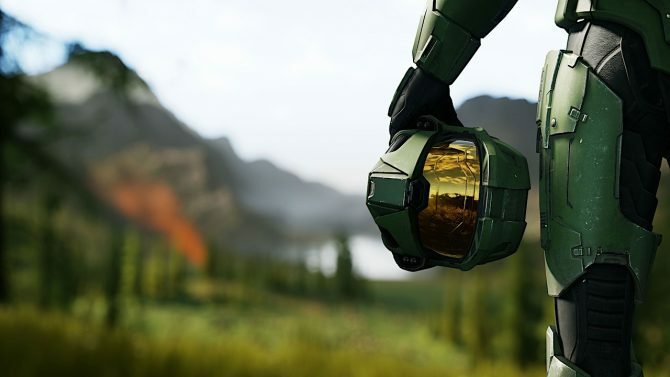 Star Citizen fans have several reasons to celebrate today, as the upcoming PC space sim flied past the 23 million dollars stretch goal (it's now sitting on a mind boggling total of $23,164,484). 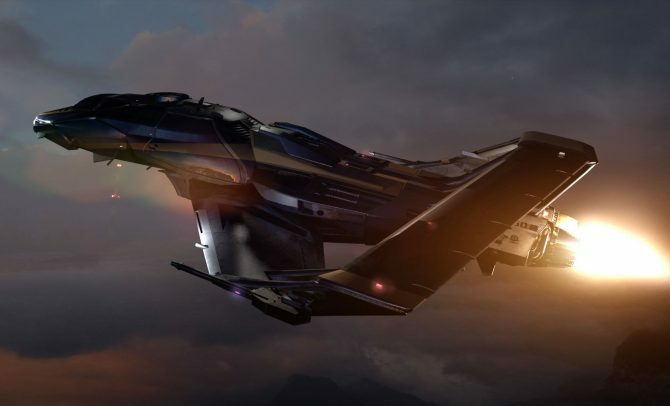 Cloud Imperium Games just published a new and beautiful trailer of Star Citizen, this time showcasing the Aurora LN (Legionnaire) a new model of the basic Aurora Ship, and also showing some great customization footage. 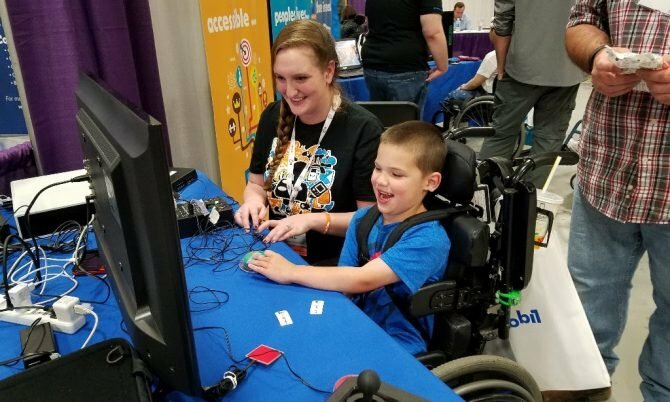 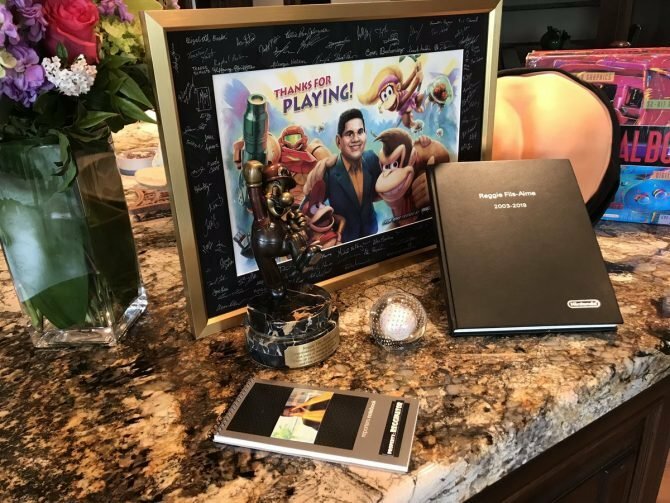 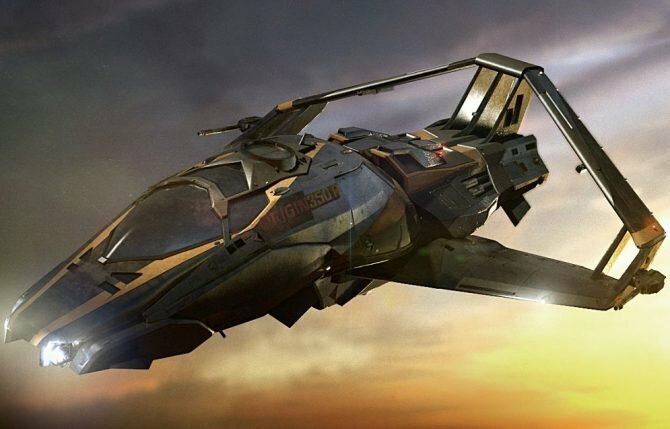 Just yesterday Chris Roberts' Star Citizen soared above $16,000,000 in crowd funding, and today it already gained another $82,000 over that amount, starting the cavalcade towards the $17,000,000 stretch goal and its flyable battlecruiser. 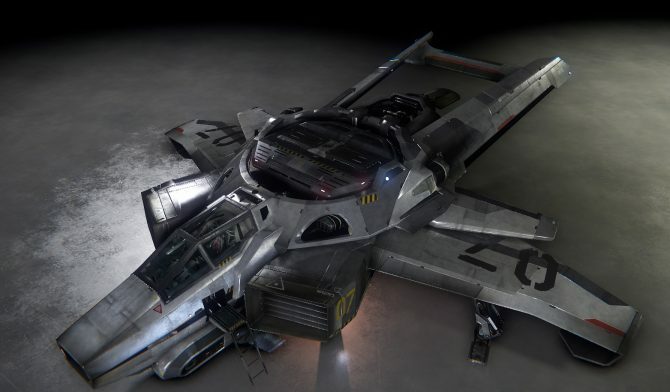 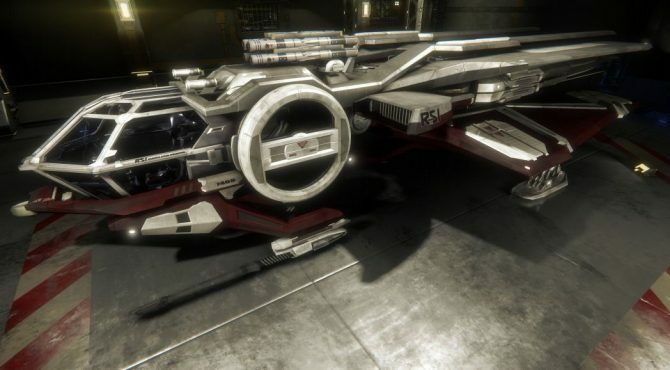 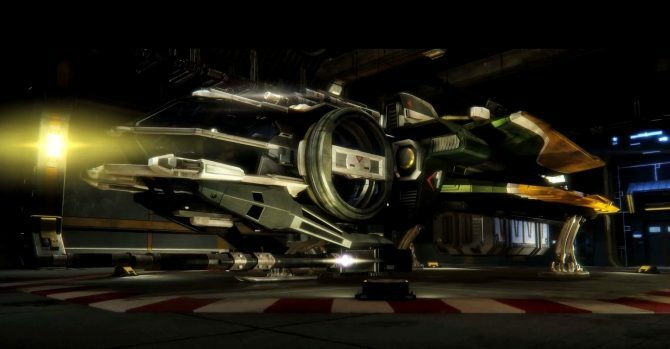 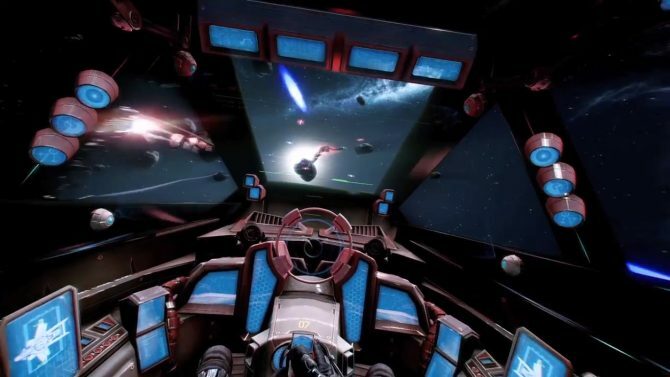 Star Citizen Flies Past $15,000,000 in Crowd Funding, Are There any Records Left to Shatter? 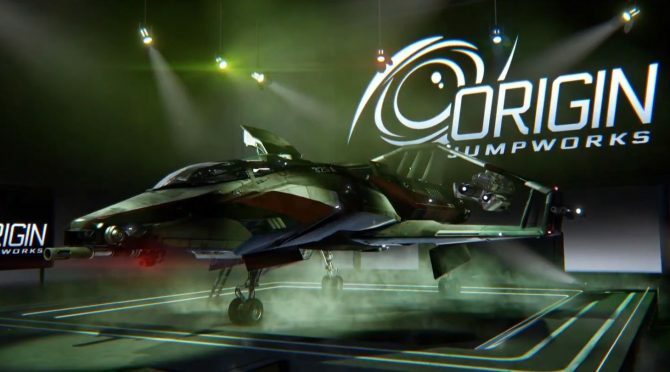 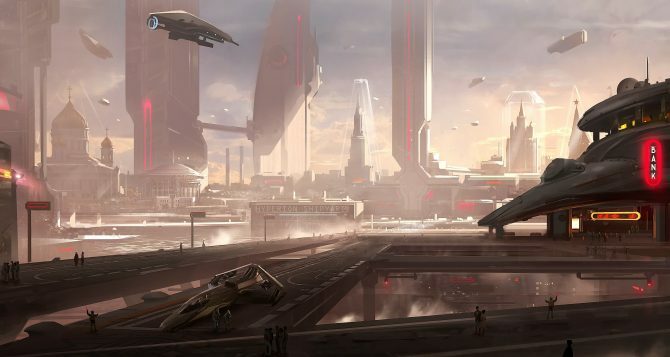 For anyone still wondering how complex the economic system is in Star Citizen, a new video from Chris Roberts and Cloud Imperium Games shows off just how nuanced it is in Star Citizen. 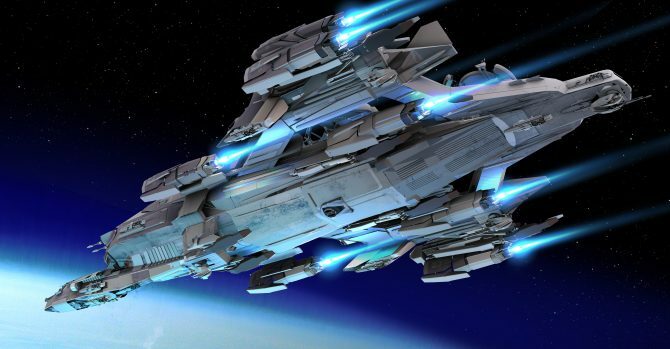 If you love spaceships and spaceship design, you better sit down and make sure you're not holding your coffee, because this will be quite a trip. 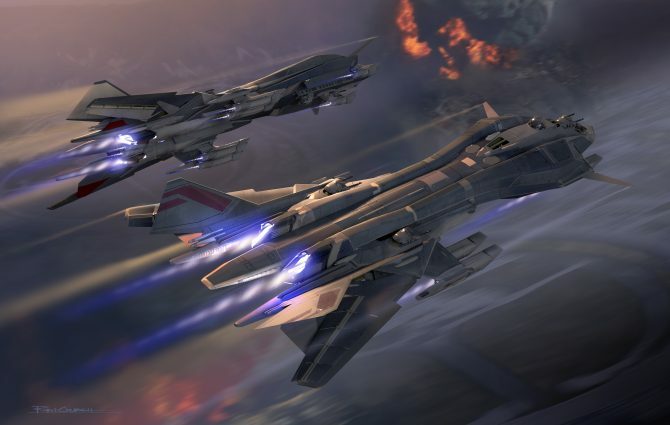 We already know that Star Citizen just overtook the $11,000,000 total in crowd funding, but today Cloud Imperium Games released quite a few further surprises.